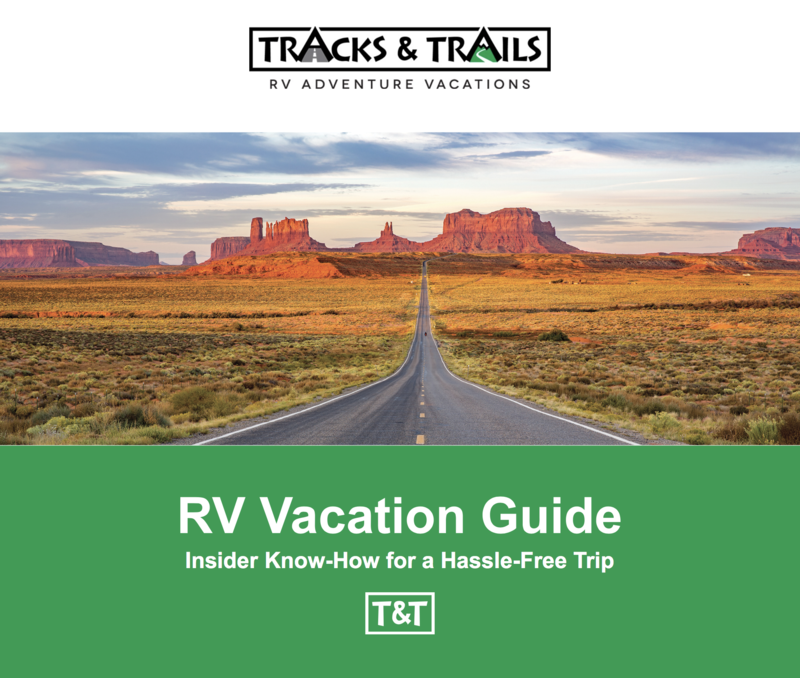 Get Your Copy of Our RV Vacation Guide! Get Insider Know-How with Our RV Vacation Guide! Interested in an RV vacation? Not sure where to start? We have over 20 years of experience in RV travel, spending tens of thousands of miles on the road. Now, we've created a quick guide on how to make your trip a success — and what mistakes to avoid! If you have a specific question for us, we're also happy to connect with you directly. Contact us to chat!